The best hot and sour soup I ever had was, weirdly, in Paris. It’s been years since I had loads of time to wander around the side streets so things may be different now, but in the early 80s it was very common to see certain restaurants place a large cutout of Mickey Mouse or Foghorn Leghorn or some similar figure out on the sidewalk with their menu taped on the front. I thought it was pretty odd at the time but I have come to think of it as charmingly French. Anyway, the hot and sour soup was fantastic and blisteringly hot; I have no idea now where the restaurant was other than somewhere on the Left Bank in the Luxembourg arrondissement or nearby. It’s probably long gone. I usually get won ton soup in Chinese restaurants now because that’s what my husband likes, but if I am on my own, it’s hot and sour all the way. 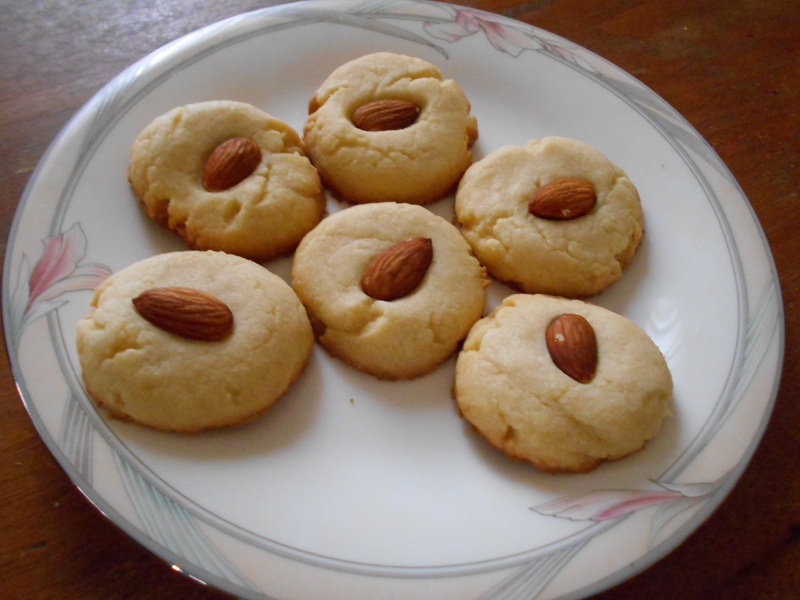 I found a recipe that I adapted a little bit and discovered it’s easy to make at home. I found this at the Grocery Outlet the other day and it’s great in hot and sour. It’s already fairly sour. But regular chicken or vegetable stock works fine. Homemade broth would rock this soup. I also used some spicy pork sausage so I didn’t need to use as much Sriracha, but again, this is optional. Heat the oil in a saucepan large enough to hold all the ingredients. 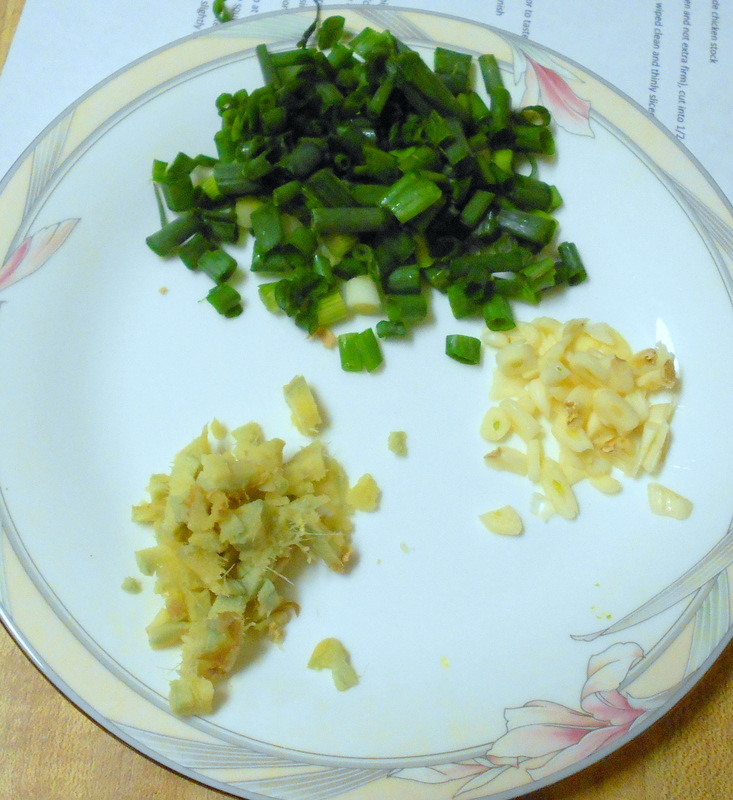 Add the garlic, ginger, and green onions. Then add the ground pork. Break it up with a fork as best you can, and cook & stir about 1 minute. Don’t try to cook the pork thoroughly just yet; it will finish cooking as the broth simmers. Add the broth, sugar, tofu, mushrooms, soy sauce, fish sauce, sesame oil, and pepper. Bring to a boil, reduce heat quickly, simmer and taste. 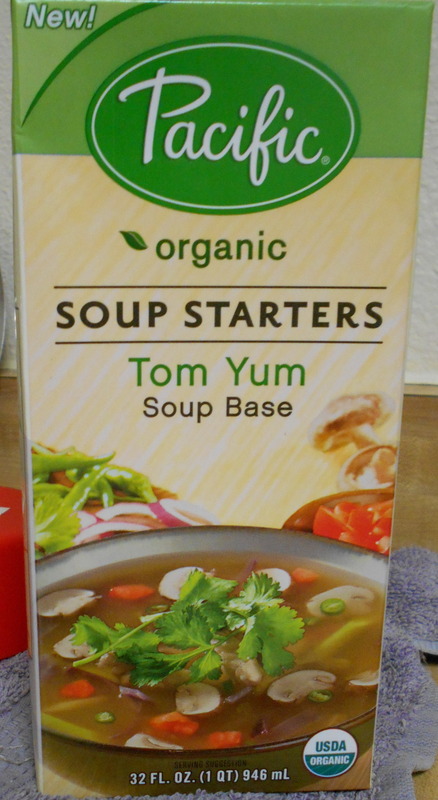 If you used the Tom Yum soup base, you won’t need to add much rice vinegar. If you used regular broth, add up to 2/3 cup rice vinegar. Add 1/2 to 1 teaspoon freshly ground pepper and 1/2 to 1 tablespoons Sriracha. Keep tasting as you add until soup is just right for you. Pour the beaten eggs into the soup and whisk until they form strands. 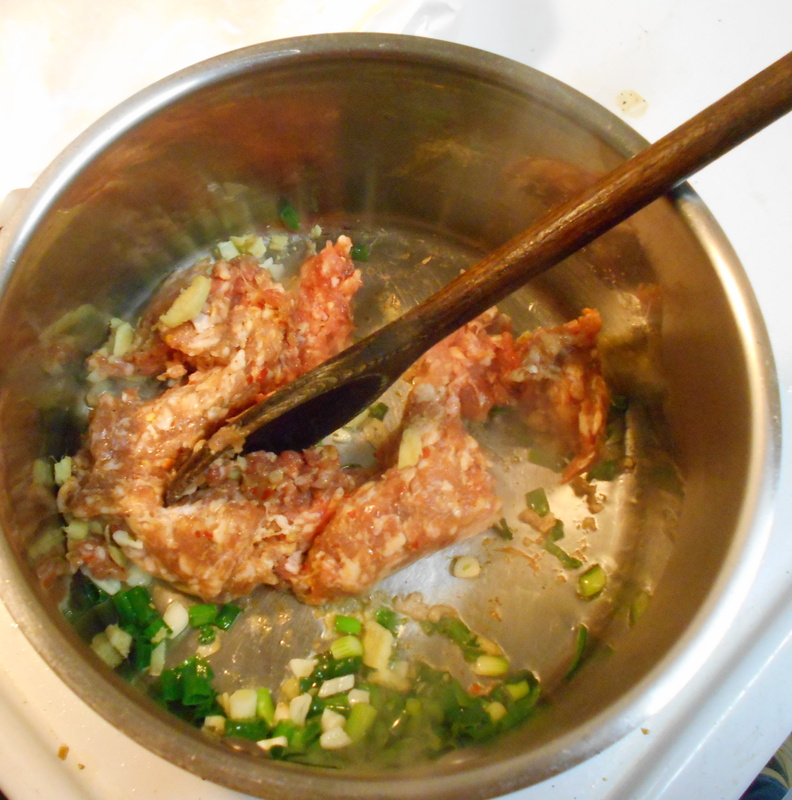 Garnish with sesame oil, chopped cilantro, and chopped green onions. A squeeze of lime would be nice if you want an extra flavor and tartness. 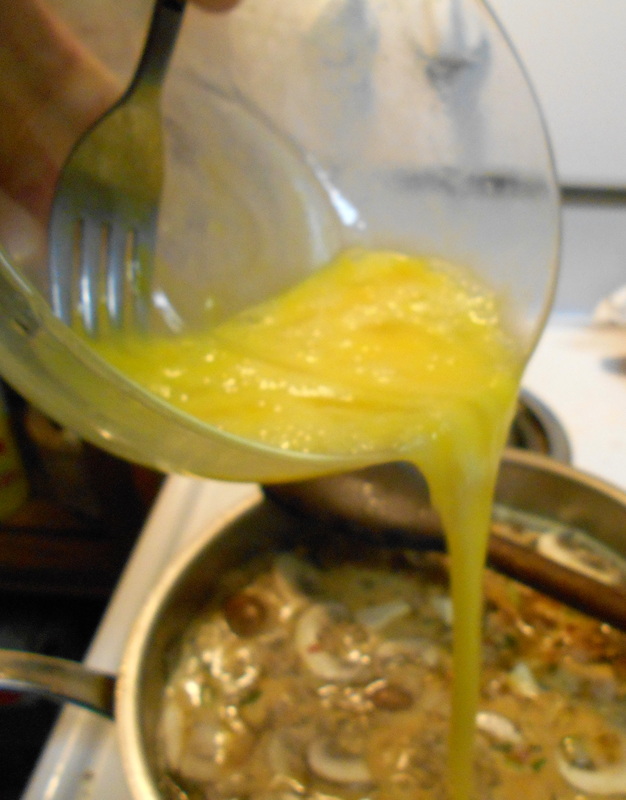 For a vegetarian or vegan version, use vegetable broth and omit the meat and eggs. Use soy sauce instead of fish sauce. Rehydrate 1 ounce wood ear mushrooms and slice thinly; add with the other mushrooms. Store leftovers in the refrigerator. The soup may look a little different after being chilled but it will reheat and taste fine. 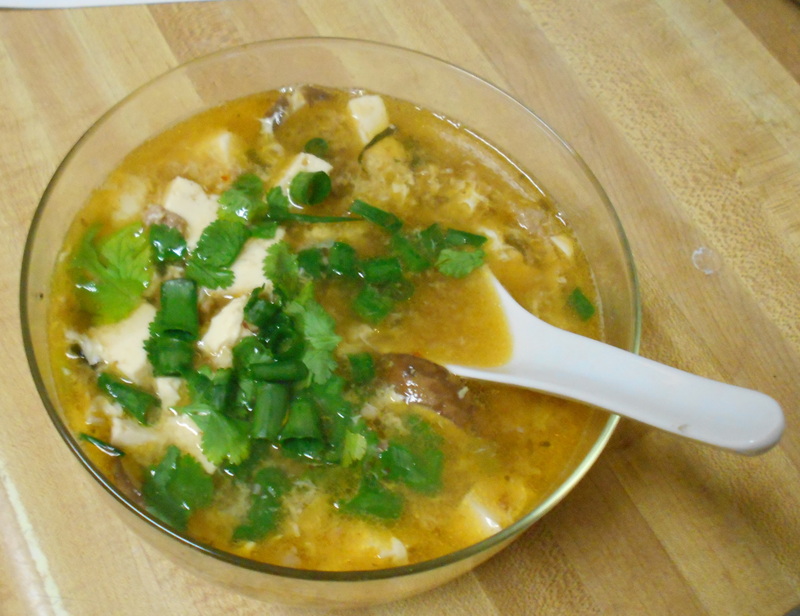 Posted in recipe and tagged Asian, Chinese, gluten free, soup, vegan, vegetarian. Bookmark the permalink. I used to buy bagels at the bakery inside the supermarket I frequent. They used to be 25 cents, then 35, and suddenly I noticed they were fifty cents each, and when you eat as many bagels as we do, that adds up fast. I decided that maybe I could make them for less. So anyway, bagels. I adapted this from a recipe I found on the internet. After doing all the kneading by hand the first few times, I now use my Cuisinart food processor to add flour to the sponge. I do NOT recommend doing this unless you have a good-quality food processor or Kitchen Aid mixer, as the dough will almost certainly overwhelm and stall or burn out the motor of an ordinary food processor. 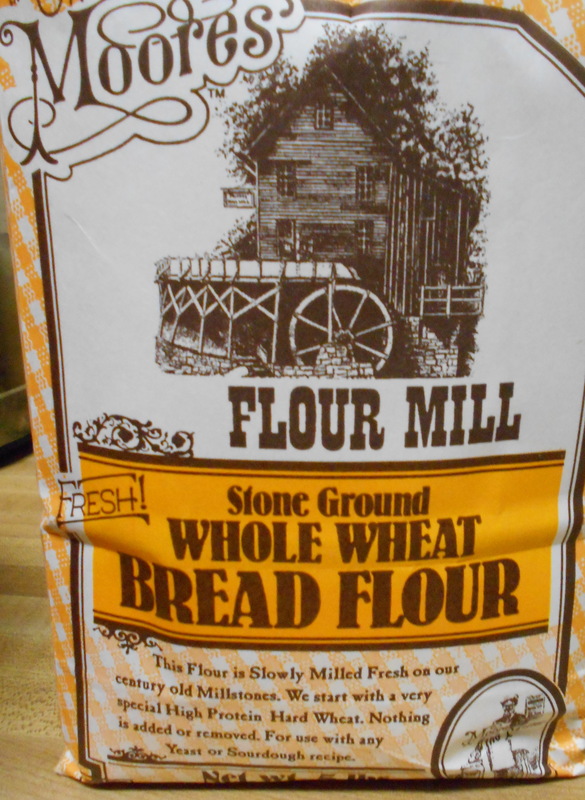 Gluten flour is high-protein flour and it acts in baked goods the same way that rebar acts in construction. Upping the gluten content makes for a chewier bagel. 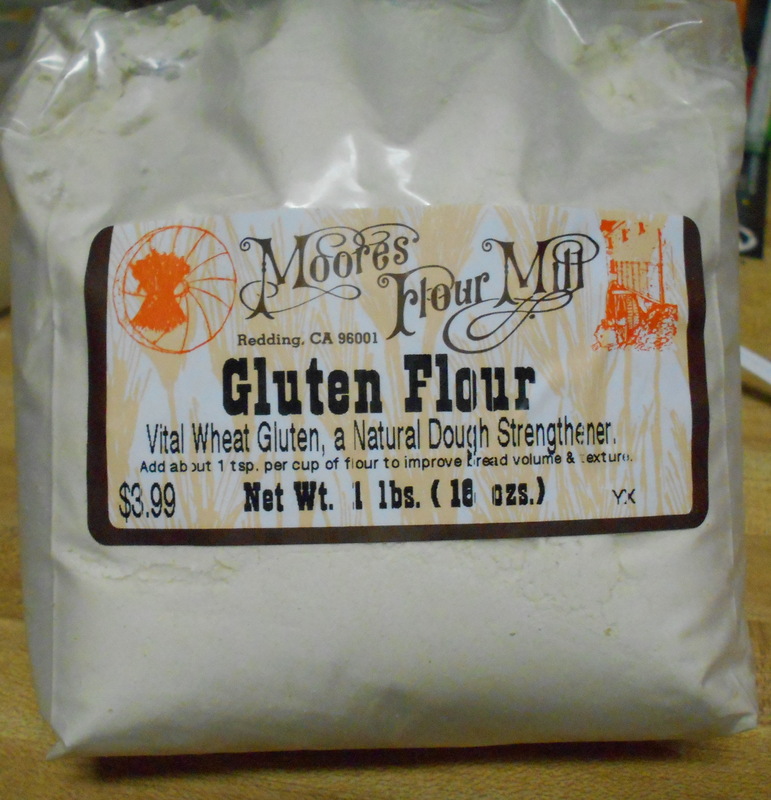 Gluten is the current whipping boy of the culinary world, and for certain people with celiac sprue, it really is to be avoided at all costs. But like so many past pariahs, this kind of publicity also brings out the hypochondriacs who leap on any food sensitivity issue like groupies on a rock star and proclaim they can’t tolerate peanuts/milk/etc. – though they’ve been chowing down on those foods with no problems. 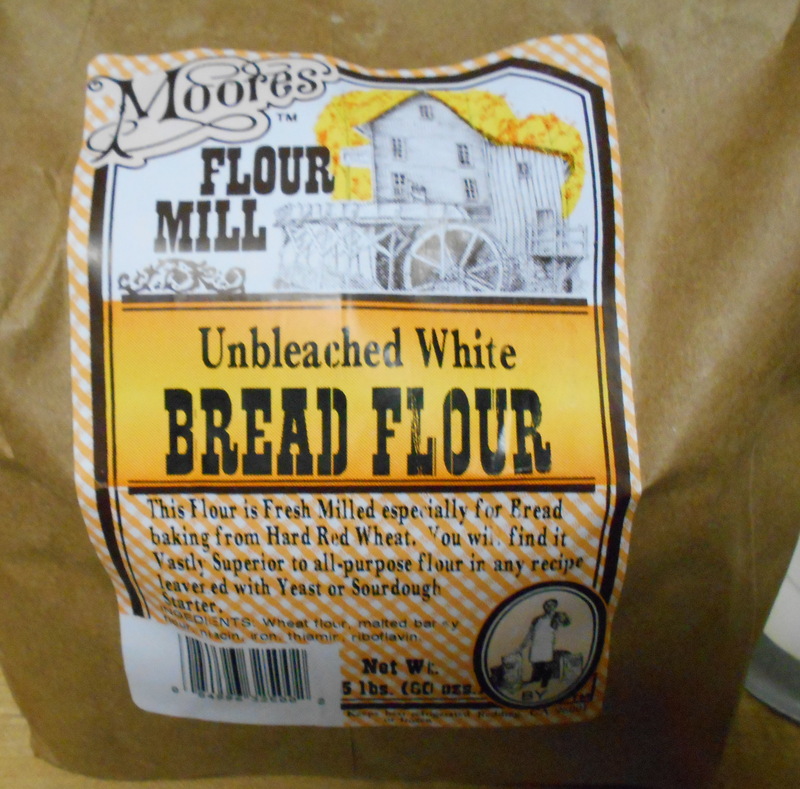 Bread flours are perfect for – duh – making bread. 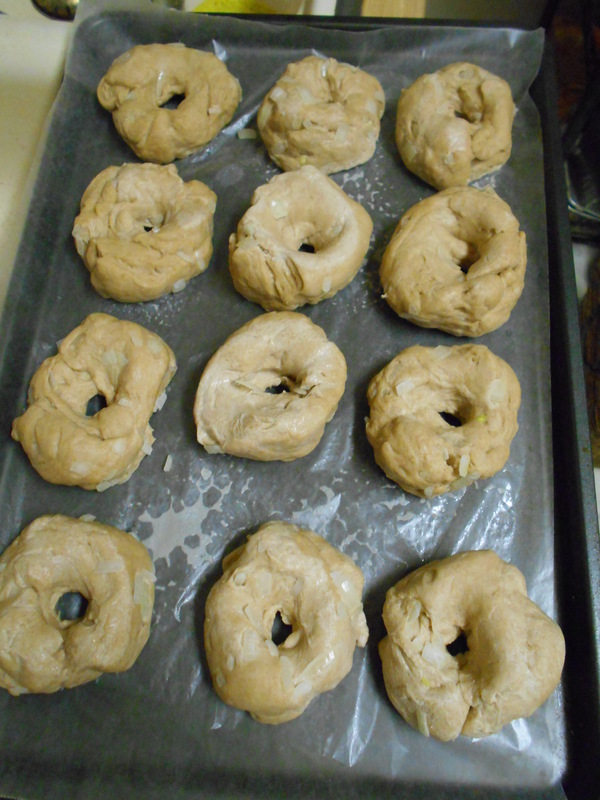 Again, they are higher in protein and gluten and will give bagels a better structure than all-purpose flour alone. While it isn’t desirable in every bread – baguettes, for instance – here it is what you want. Dry yeast comes in little packets containing just under 1 tablespoon (sold in strips of three packets) for a simply astronomical price. 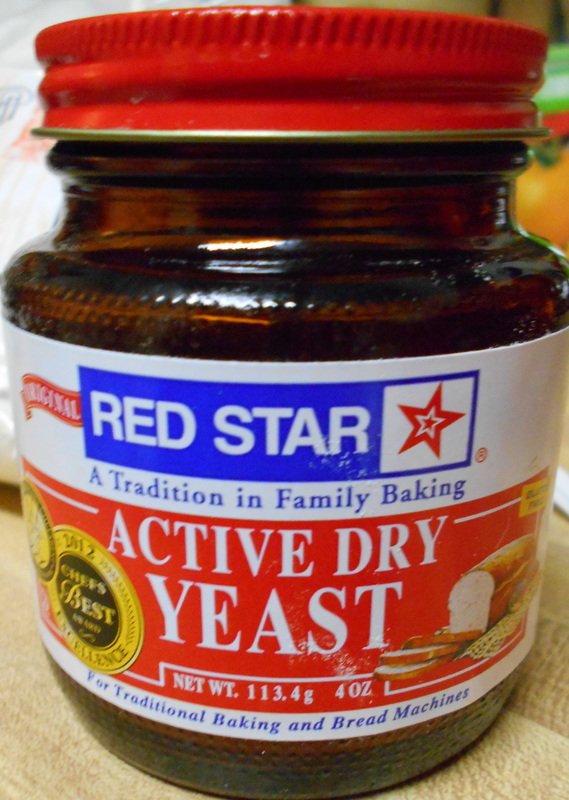 For about a dollar more than one of those strips, I buy yeast in a jar. If you’re going to bake bread often, this is the way to go. I like this recipe because I can make and shape the dough in the evening, then boil and bake the bagels first thing in the morning. Fresh-baked for breakfast – like you lived down the block from a bagelry. Mix all sponge ingredients together in a large bowl. Cover with plastic wrap and set aside for two hours. It will look pretty much the same after the two hours as it did when it was first mixed. Scrape the sponge into the bowl of a food processor. The first cup will combine well, but after that you will probably need to stop the processor and turn the dough over manually to get it to accept all the flour. 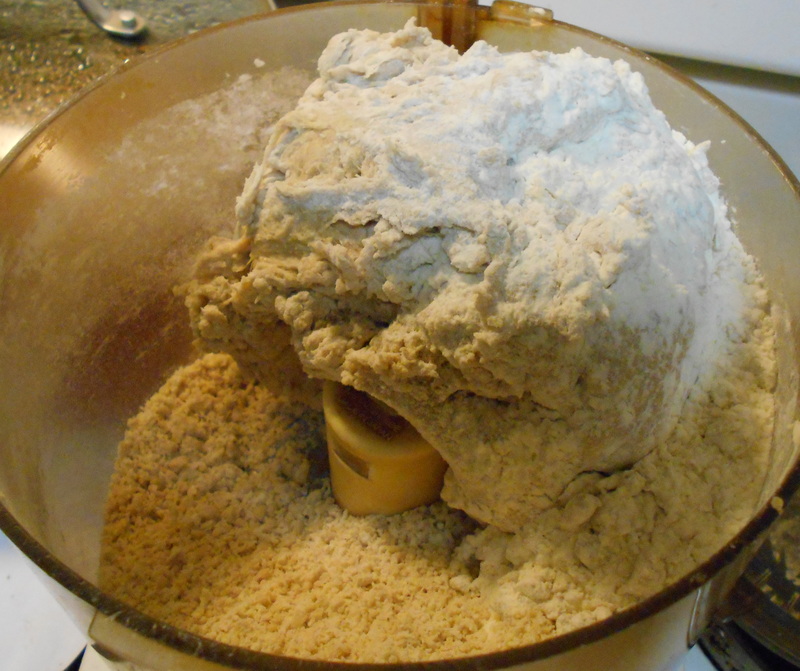 Keep adding flour, one cup at a time, pulsing on and off, and turning the dough as necessary until it is all integrated. Or cut the sponge in half and process half at a time in the food processor. 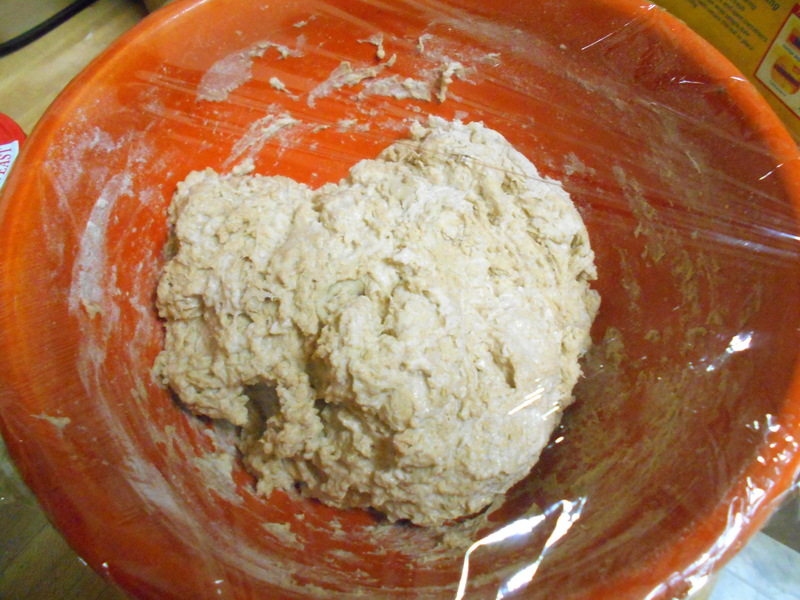 Remove from processor bowl and knead dough by hand for five minutes. It is not desirable to knead the dough entirely in the processor because the dough can get hot enough to kill the yeast. Add the 3 cups of flour gradually to the sponge in the bowl. This is tedious work, no way around it. 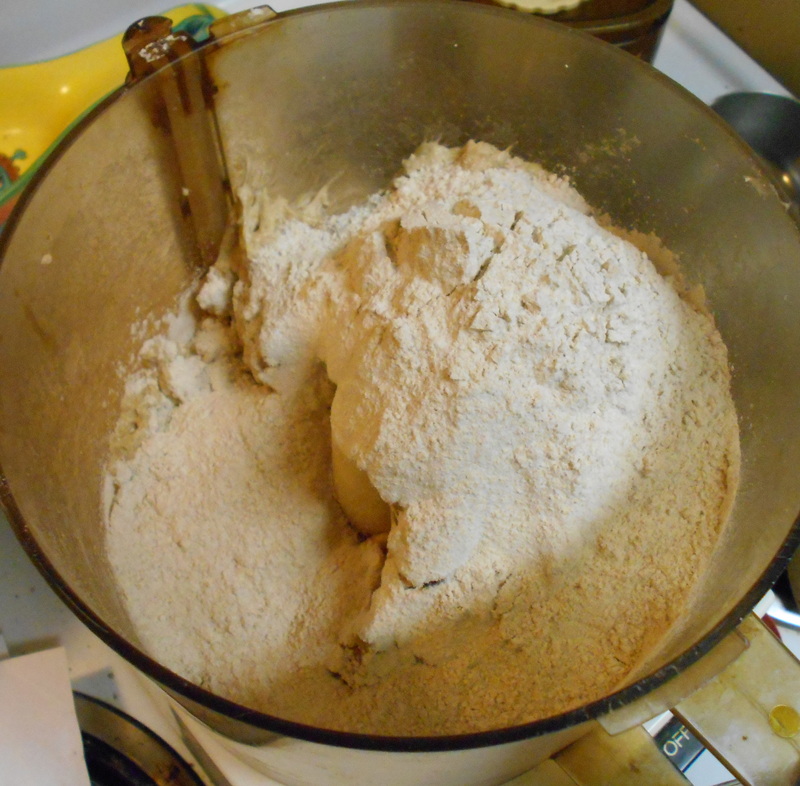 You may or may not need to add up to 3/4 cup more flour to achieve a dough that is sufficiently heavy (the additional flour does not seem to be necessary if using the processor). 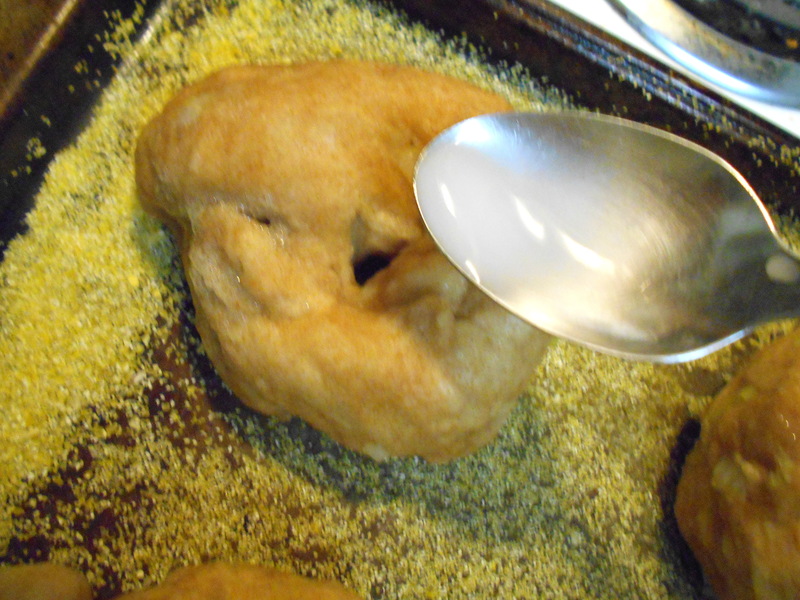 You will wind up with a dough that is much less “bouncy” and stiffer than normal bread dough. Knead by hand for ten minutes. 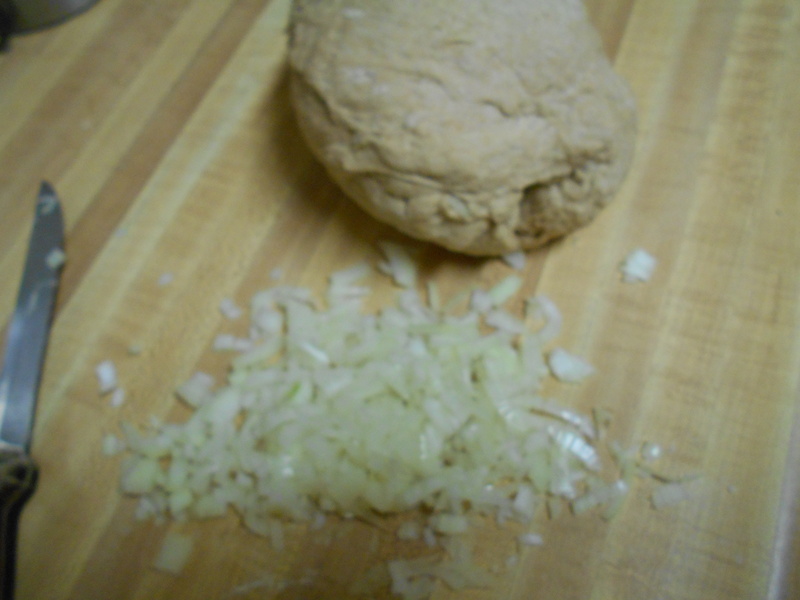 If you want to add minced onions, garlic, cheese bits, etc., knead them in by hand. If you’re going to add minced onions, learn from my mistake: use yellow or white onions. Red onions will turn blue-green. 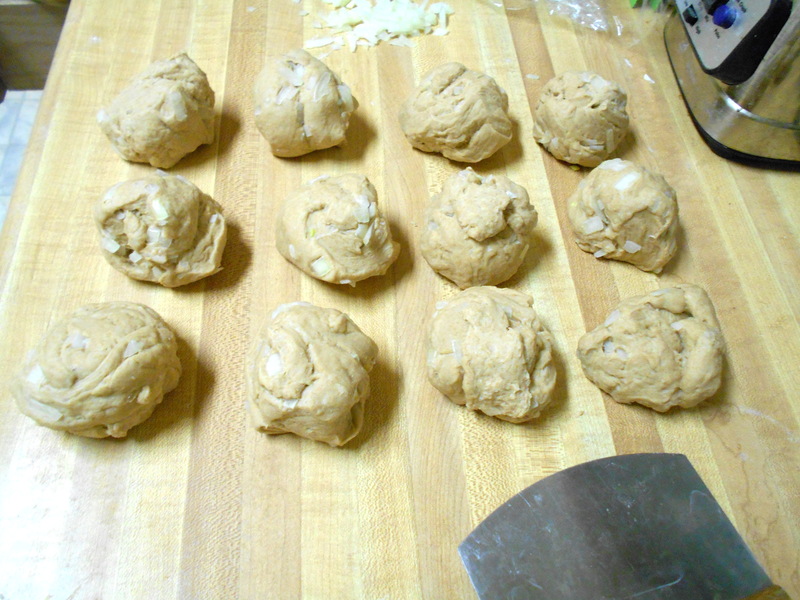 Immediately after kneading the dough, split it into 12 equal pieces. I use a dough scraper or large knife for this. Roll each piece into a ball. Cover them with a damp towel and let rest for about 20 minutes. I cover them with two paper towels and sprinkle water over the towels. Line a cookie sheet with wax paper or parchment paper; spray the paper with nonstick spray or very lightly oil it. 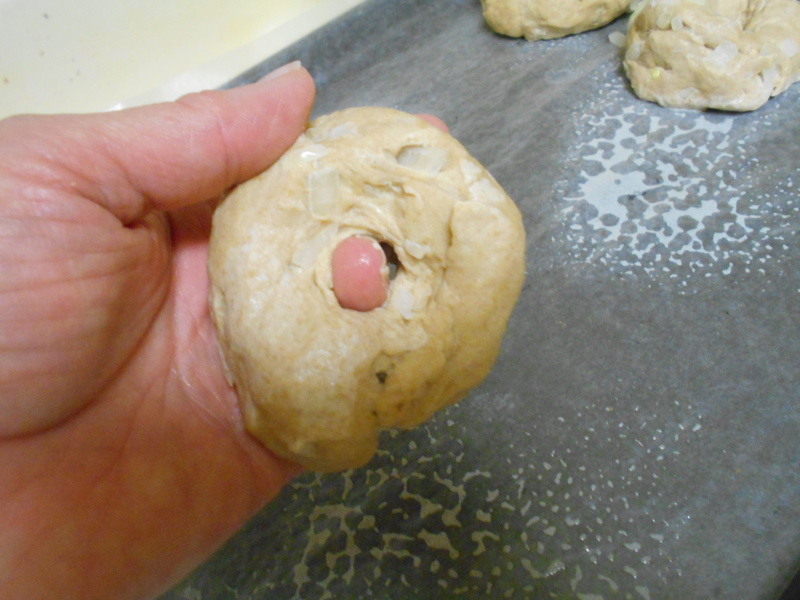 After the dough has rested – it’s pretty tired after all that – punch a hole through the center of each ball with your finger and rotate the dough so you have a bagel-y shape. Place each bagel on the oiled paper. They won’t be pretty and they won’t look big enough to be bagels, but keep the faith. Cover the cookie sheet with plastic. I cut a plastic produce bag to fit and tuck it over and around them. You could put the whole thing in a plastic garbage bag, or use plastic cling wrap. Whichever you use, cover the dough so it doesn’t dry out and put the whole thing in the refrigerator. Night-night. Preheat the oven to 500 degrees. Yes, 500. Spray two cookie sheets with nonstick spray, then sprinkle cornmeal all over the sheet. Bring a large pot of water to a boil. Add 1 tablespoon baking soda to the water. 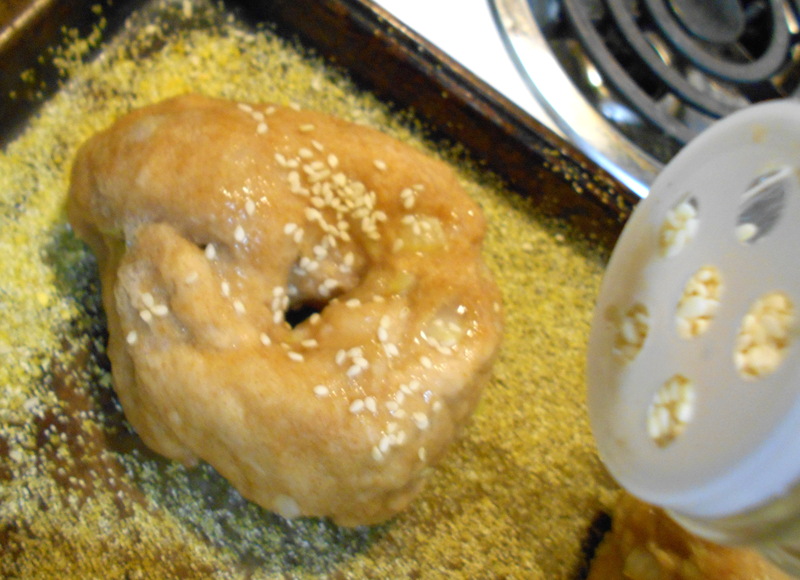 If you want to top the bagels with seeds (poppy, sesame, etc.) make a wash of 1 teaspoon cornstarch and 1/2 cup water. Remove the bagels from the refrigerator. 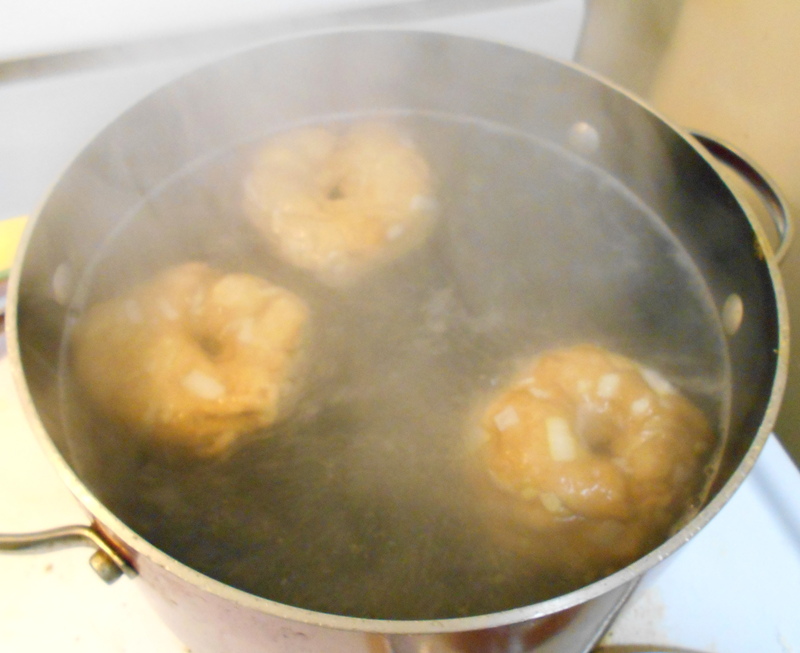 Add two or three at a time to the boiling water and boil for one minute, then turn them and boil on the other side for one more minute. Remove the bagels to the cornmealed cookie sheet. You’ll only be able to fit about six on each sheet since they have magically grown. 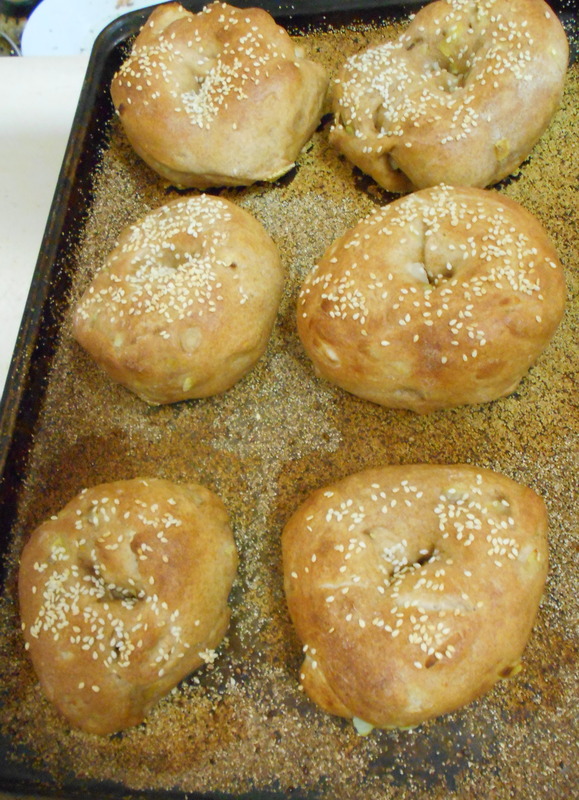 If you are using seeds for topping, brush or drizzle the cornstarch wash over each bagel and add the seeds. Bake one sheet at a time for about 12 -15 minutes, or until they are puffed, crusty, firm, nicely browned, and the cornmeal on the bottom of the pan is turning dark brown. 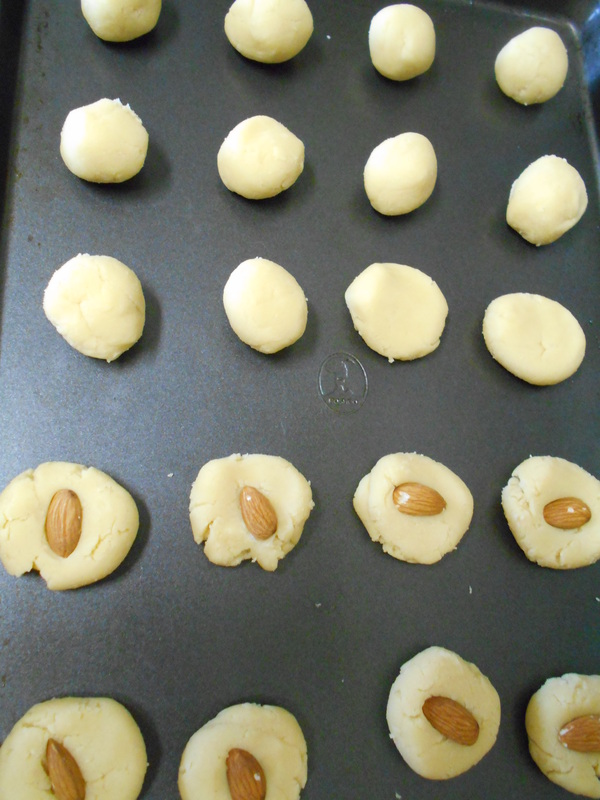 Remove to a cooling rack. Let cool completely before wrapping in a plastic bag. These will keep at room temperature for 2-3 days or freeze for longer storage. Microwave frozen bagels about 30 seconds so they’re easy to slice.